Rishi Kapoor calls makeup artist Preetisheel Singh a magician! 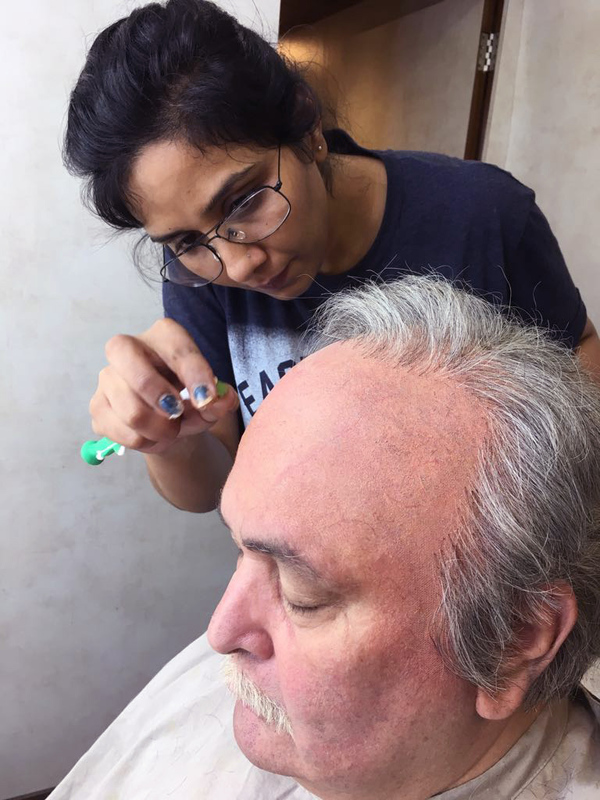 Makeup, hair and prosthetic designer Preetisheel Singh was brought in to transform look of veteran actors Rishi Kapoor and Amitabh Bachchan for Umesh Shukla’s 102 Not Out. 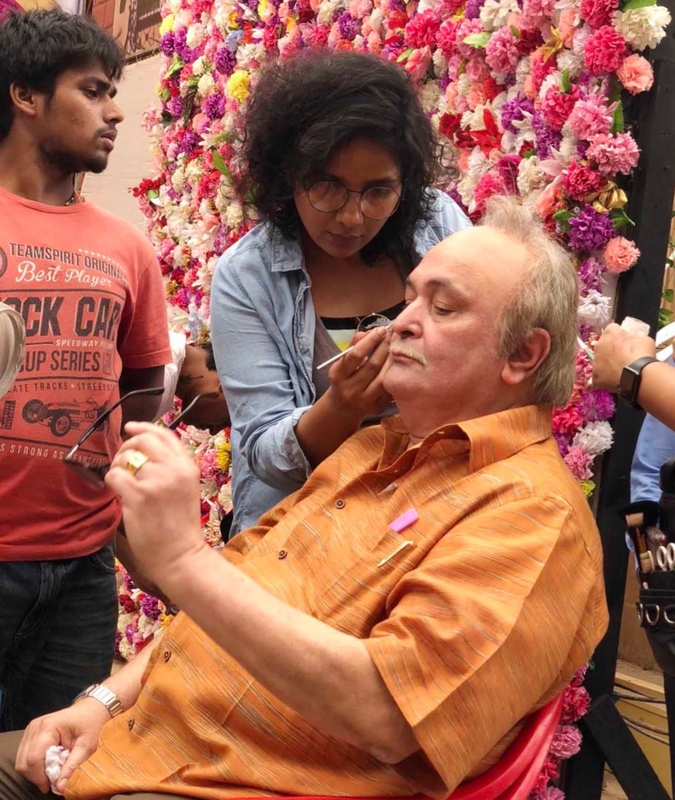 Preetisheel recalled that Rishi Kapoor complimented her on her work on the film, “Rishi Sir said he found the look seamless and flawless.” Saying that it looked extremely real, the veteran actor called her a “magician”. “A comment so flattering from a person of his talent and stature is something I will cherish for life,” said Preetisheel. It’s been a roller coaster ride for Preetisheel this year. After garnering acclaim for her work in Sanjay Leela Bhansali’s Padmaavat where she designed the looks for the complete cast including stars Ranveer Singh, Shahid Kapoor and Deepika Padukone. 16 queries in 0.481 seconds.